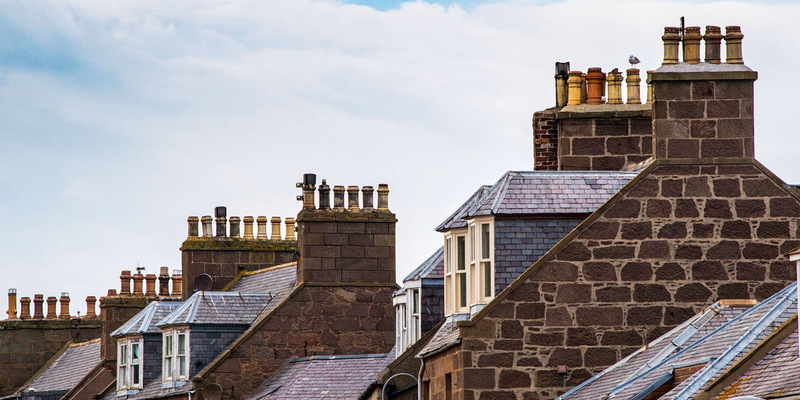 If you are a property owner and are considering renting property for either commercial or private use in Northern Island, then you may be wondering what landlord insurance for Northern Ireland is available. A comprehensive insurance policy is a wise decision to ensure that you are protected from the variety of legal and financial pitfalls that can befall landlords. You can use the comparison table to compare a selection of companies that can provide you with landlord insurance quotes. Buildings insurance – Will ensure that any structural damage to the building will be repaired by your insurer. If the property was completely destroyed by an insured incident it would also cover the cost of clearing the land and rebuilding the property. Contents insurance – Policies may also give you the option of taking out contents insurance which may be useful if you let a property as fully or partially furnished. Contents insurance will provide you with cover for the items that you provide but not your tenant’s possessions. You may be given the choice between indemnity cover or a new for old policy. Loss of rent insurance – will ensure the landlord receives appropriate financial compensation if an insured event results in the landlord not receiving their rental payment. Landlord liability insurance – If a tenant or visitor was to sustain an injury in your property and was to make a personal injury claim this type of cover could help you pay for your legal costs. If you were found to be at fault this policy would also cover the resulting compensation payment to the claimant. Employer’s liability insurance – in addition to landlord’s liability insurance if you have employees working on your rental property such as; cleaners, receptionists or handymen you may also want to take out an employer’s liability policy encase an employee was to make a claim. Landlord emergency insurance – some incidents like gas leaks or a property being insecure as the result of a break-in need a quick response to make the property safe. Having landlord’s emergency insurance in place can help you get an approved tradesman to your property. some policies may have a 24/7 contact line that you can give to your tenants from which they will be able to get someone to the property to fix it on your behalf.